T28 - Image courtesy of Richard Porter. Images to come soon - will be over the Christmas period now. 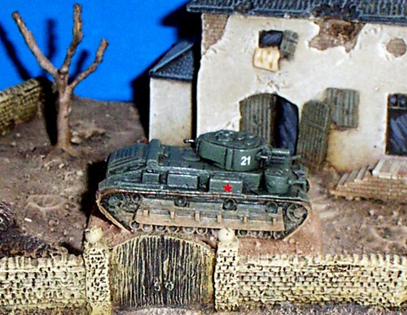 I am still busily sculpting and painting up my Russian models. I am currently working on a BA-10m A/C.